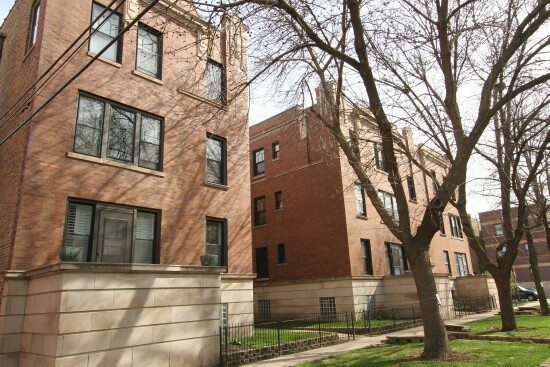 This 2 bedroom unit is located in the much desired Blaine Elementary School District and has all the charm, including coffered ceiling, wainscoting, crown molding and hardwood flooring. The immaculately maintained vintage 2nd floor condo is steps away from Wrigley Field, restaurants and shops, 3 blocks from “L”. 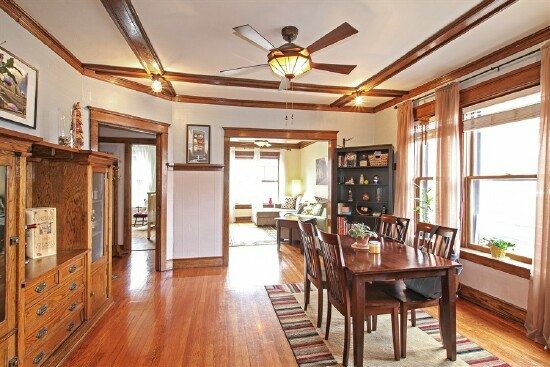 Enjoy the unobstructed windows for great light, hardwood floors, beautiful original trim, separate dining room, large rooms with large closets, and private deck space. This great building has healthy reserves, a new boiler, storage, a grill area and bike room. Assessment includes heat and water. 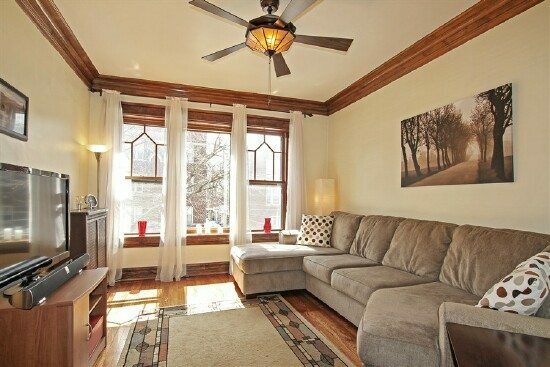 Plenty of light in the living room, don’t miss the architectural detail on the front windows and the beautiful fan. 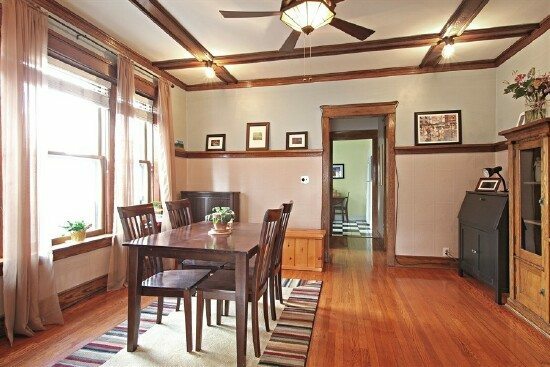 The bright dining room features a beautiful coffered ceiling with crown molding and hardwood floors. 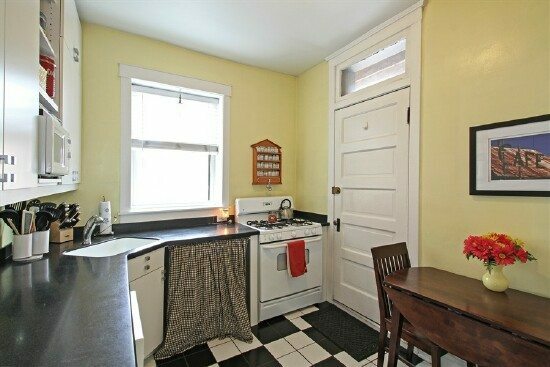 The kitchen has plenty of room for a breakfast table. 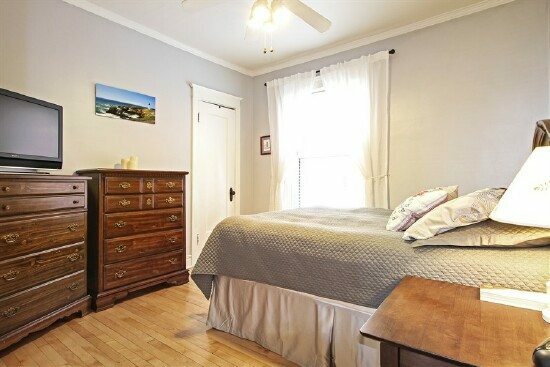 The master bedroom provides plenty of light, has hardwood floors and a walk in closet. 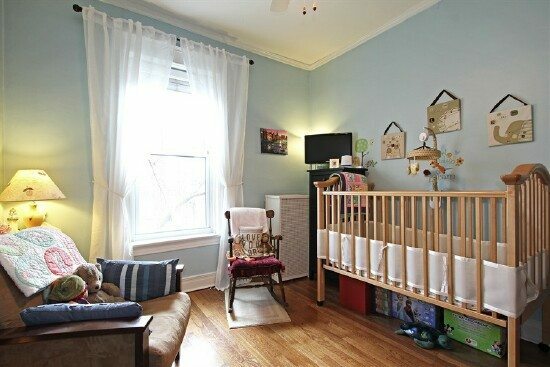 The 2nd bedroom is south facing with plenty of light and hardwood floors. 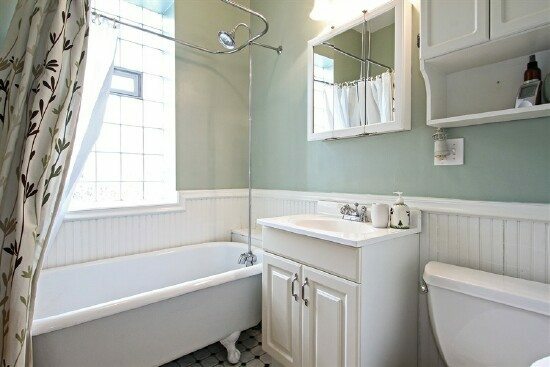 Check out that clawfoot bathtub in this vintage chic bathroom!